Buy 1 Hour Swedish Massage Gift Certificate for $55 or 1 Hour Deep Tissue Massage Gift Certificate for $65! When you buy 5 or more, the price is reduced to $50 each for 1 Hour Swedish Massage and $60 each for 1 Hour Deep Tissue Massage! 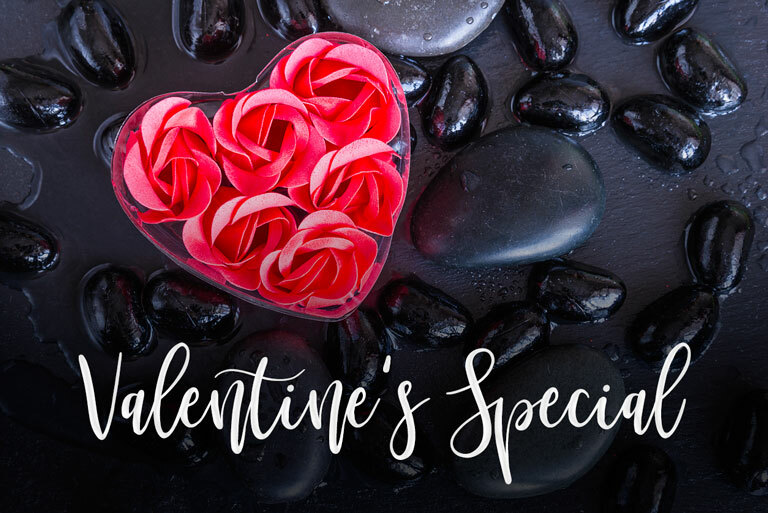 When you buy 10 or more, the price is reduced to $45 each for 1 Hour Swedish Massage and $55 each for 1 Hour deep Tissue Massage! Discounts cannot be used with other promotions, coupons or insurances. Prices may be subject to change. Cancellation Policy: Please try to arrive at least 10 minutes prior to your scheduled appointment time to receive a full massage session. Appointment cancellations may be made up to 24 hours prior to appointment time without charge. Cancellations received on the same day will be charged a 50% service fee of the scheduled service price. Appointment no-shows without any warning will be billed the full amount of the scheduled service.